An affordable Petit Corona size cigar for a daily smoke. Its name describes its smoke. 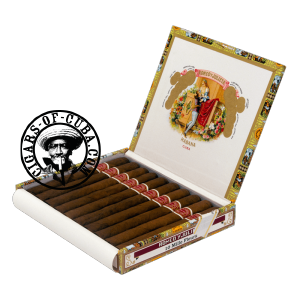 A Thousand Flowers combined with Romeo smoothness, the result is a fabulous companion Cuban cigar. Ideal starter cigar for those new to Cubans.